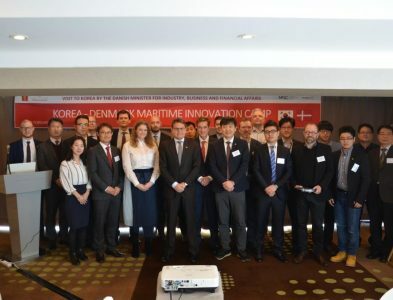 Human factors, new standards for hydrographic data and how best to exploit data were in focus when Korean and European organisations met up in South Korea to collaborate based on the results from EU-funded project EfficienSea2. 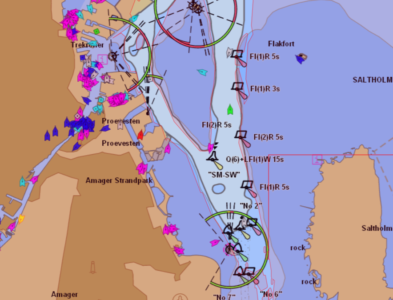 A new digital test service could make it easier for mariners to assess how tidal level and weather affect their plans to pass through challenging passageways where shallow water poses a risk. Initially, for testing purposes, the service covers the Sound between Sweden and Denmark.